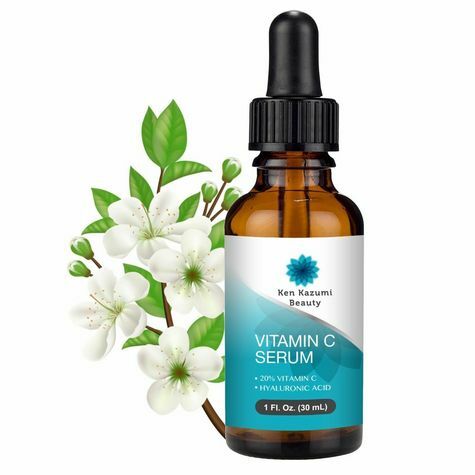 Vitamin C Serum 20% with Hyaluronic Acid, 1 fl. oz. Great anti-aging, brightener, dark circle, dark spot, eye bag remover. You will see less breakouts and your skin looking youthful. It will last up to 3 months, but you will see results before one month. This is a great product!Save 20% Off on Amazon, 90 days money back guaranteed! No risk and you can achieve amazing results!